The Sociology Program provides our majors, both general and criminology emphasis, with a solid foundation of substantive knowledge. 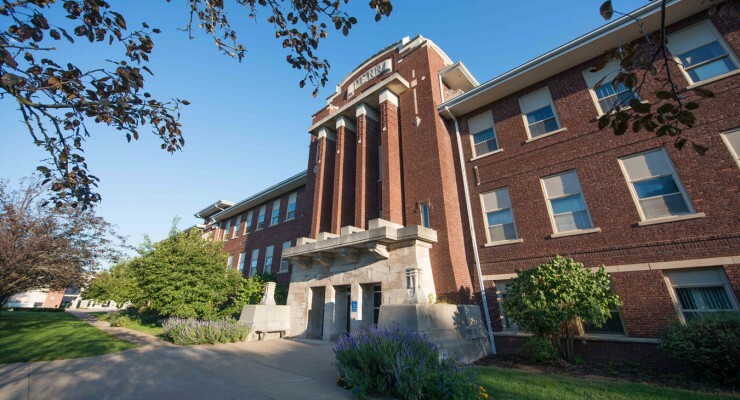 Beyond emphasizing content in sociological theory and research methodology, the general emphasis program leads majors to study social inequality and other mainstream sociological areas of inquiry. The criminology emphasis program, also emphasizing content in sociological theory and research methodology, includes courses in criminological theory and juvenile delinquency. 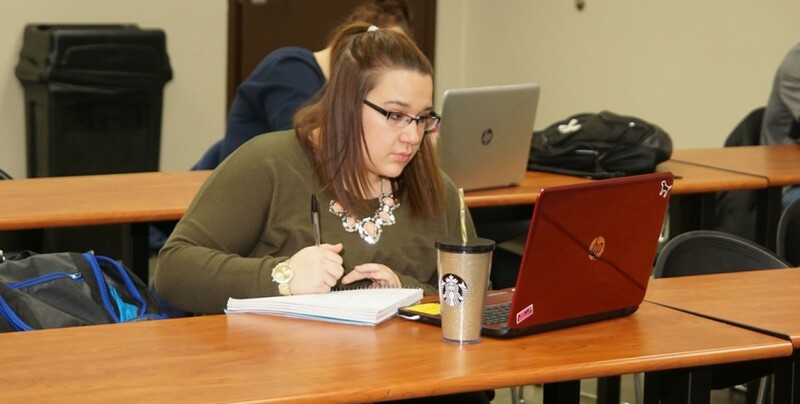 Majors in sociology are prepared to enter careers in a wide array of human social services, both in and out of law enforcement, juvenile delinquency programming, or corrections, or they may further their higher education by going on to graduate school. Students who complete a major in sociology will have an enhanced understanding of human aggregate behavior, skills in utilizing and evaluating social research, improved communication and interpersonal skills, and a broadened understanding of how social-structural processes and forces influence human behavior and patterns of contemporary thought, thereby incorporating critical thinking skills.